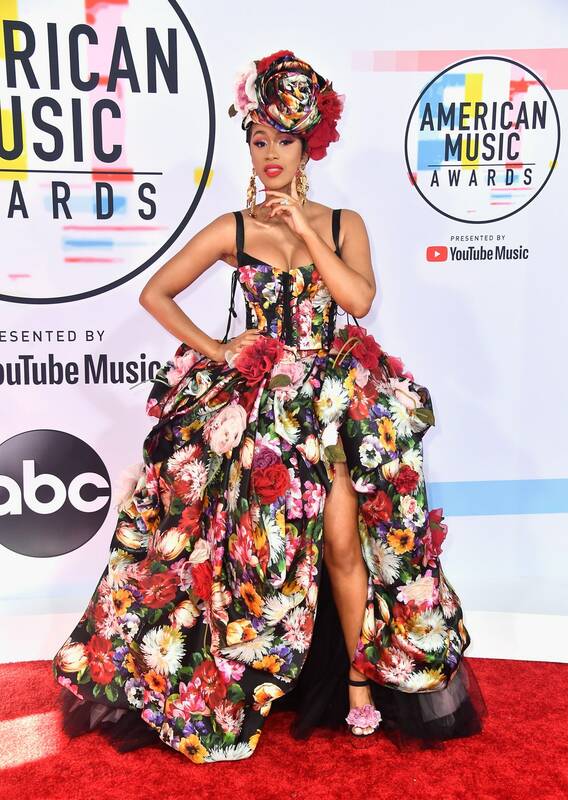 There are many amazing moments to capture from the 2018 American Music Awards. Taylor Swift is performing. 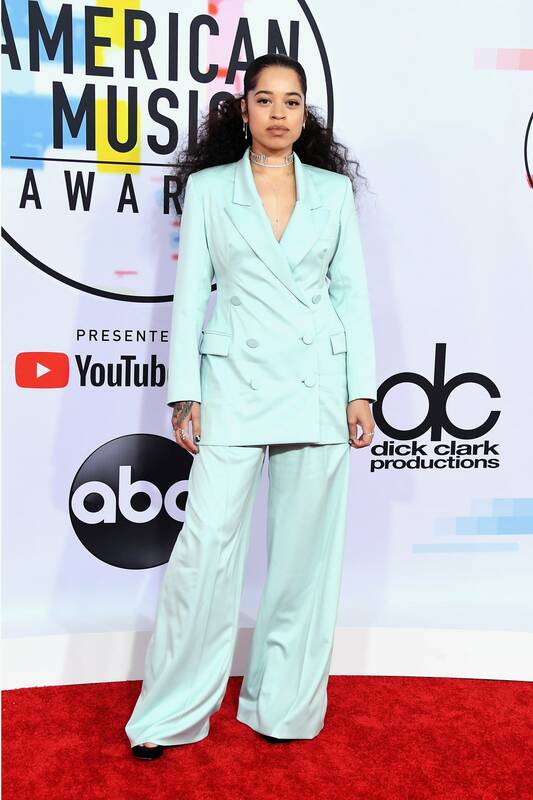 Tracee Ellis Ross is hosting once again. 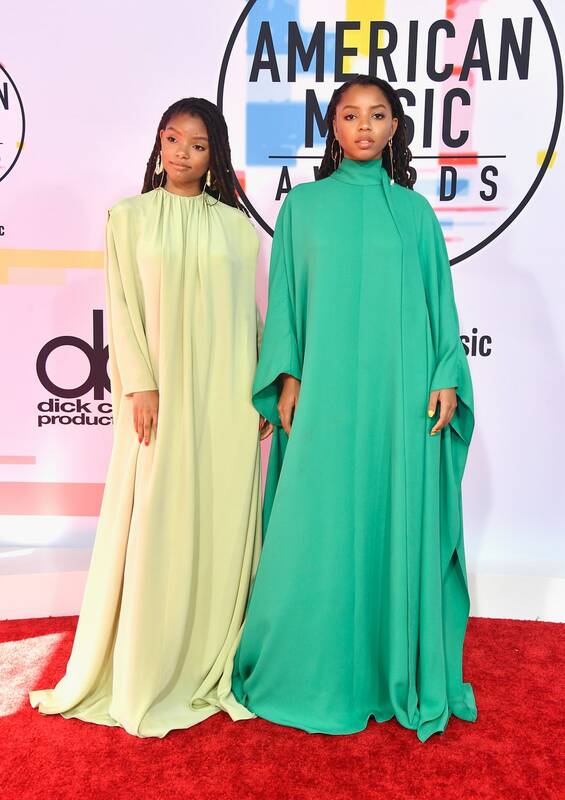 Our love for Fashion made us to bring this Astonishing looks from the 2018 American Music Awards red carpet. We bring you the trends on fashions and lifestyle here on lamodespot.com and @lamodemag on Instagram.